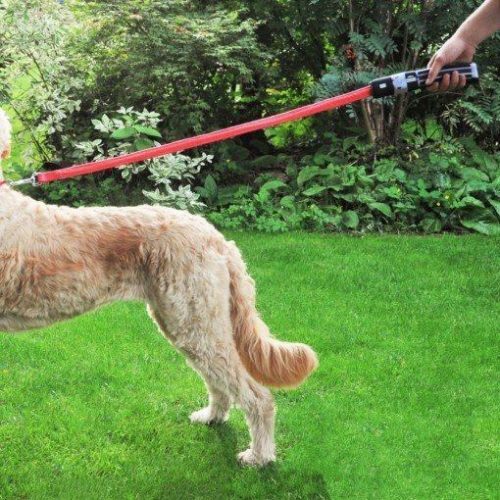 This one is for the Star Wars fans, now you can walk your dog with a Lightsaber! There is a built-in LED cord, to give you the extra Lightsaber feeling. This will surely make all fellow Star Wars fans very jealous. 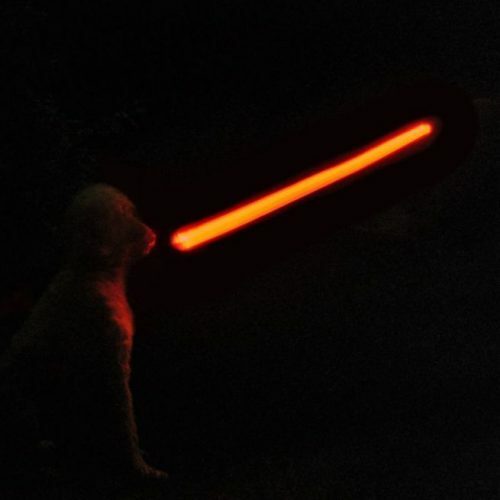 May the dog be with you! and send it to our US address. We will deliver it to you!